Bob Mould released his debut solo effort, Workbook, in the spring of 1989. 2014 marks the 25th anniversary of the album, and Mould will be celebrating that milestone with Workbook 25, a deluxe 2xCD / 2xLP reissue. The CD’s second disc is a live recording of his entire 1989 performance at Metro, a venue which he most recently played at in 2012. Bob will also be embarking on a brief “25 Years of Workbook” tour next year with bassist Jason Narducy. That tour kicks off in late-February, and includes a two-night stand in Chicago: Old Town School of Folk Music on March 1 and City Winery Chicago on March 2. Tickets for the Old Town show go on sale this Friday (12/13) at 8AM CST. Tickets for CWC go on sale on Friday at 9AM. We’ve also got a pair of tickets to give away for the Old Town show! Details on how to enter to win can be found at the bottom of this post. You can also catch Bob at Second City’s 24-hour Letters To Santa benefit on December 17. 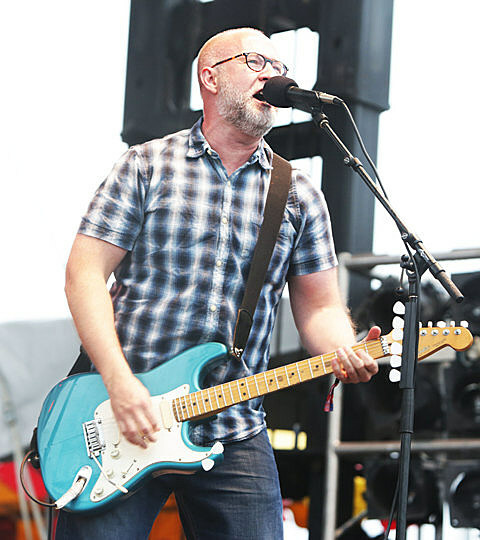 Tweet something that includes both @BVChicago AND “Bob Mould; Old Town” in the tweet, or send an email to BVCONTESTS@HOTMAIL.COM with the subject line “Bob Mould at Old Town”. We’ll pick a winner at random and contact them with more details. Good luck!